RAPAPORT... E-commerce giant eBay will expand its luxury-goods authentication service to more than 45,000 jewelry products on its platform, it said. Third-party authentication experts will verify the items, which it sources from some of the site’s highest-rated vendors, the retail company said Monday. The service, eBay Authenticate, will cover items including engagement rings, wedding bands, and loose diamonds and gemstones ranging in price from $250 to more than $20,000. The platform first launched its verification service in 2017 for luxury handbags, and extended it to high-fashion watches earlier this year. 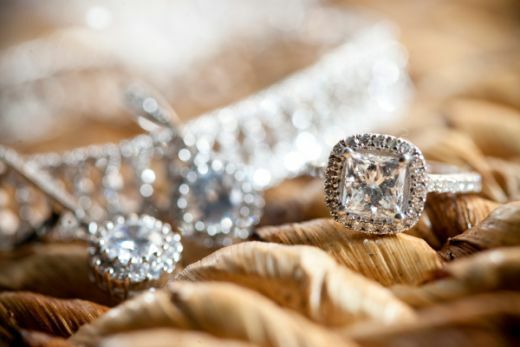 The move to jewelry is a natural progression for the company, which sells about 50,000 jewelry items every day, and approximately one diamond ring every minute, it said. All jewelry sold under the new certification program will be labeled “authentically verified,” eBay added.